Golem is one of the most ambitious projects that have come from Ethereum. Golem is one of a kind supercomputers that use the combined power of systems available on its network. It is a decentralized worldwide distribution of computing power. In this, a user can give their systems power to the golem network where others need computing power to perform some very complex tasks, and you can earn money in the form of Golem tokens for lending your computing resources. It is a great way to make some money while browsing the internet just by borrowing your underutilized resources. With this platform, users can rent the computing power according to their need or to speed up their tasks. It is an ideal scenario for users who perform CPU intensive tasks like artificial intelligence, natural language processing, machine learning, and neural network processing. But the Golem team is primarily focusing on the CGI rendering which is a very intensive task and takes more time than anything to complete it. Nowadays Crypto investors are closely monitoring the cryptocurrencies besides the top 10. The top 10 cryptocurrencies are already performing to their potential but to find the hidden gem that comes out beside top 10 is essential as the investors don’t want to miss out on anything. Golem is often referred to as the Airbnb for computers just because of the nature of the working of Golem. Golem has come a long way since its inception. The Golem ecosystem mainly consists of two key attributes which drive the Golem network forward. First Golem version Brass was released way back, and it is still in the beta phase of the development as they have only completed the development for CGI rendering. Its Brass beta version is live on Ethereum mainnet. Its payment system is dependent on Ethereum smart contracts once smart contract completes the funds moves from a requestor to the provider. The key components of Golem are listed below. It is a tool for other developers to publish their own Ethereum smart contract based Golem applications which will deploy on Ethereum mainnet. It will be straightforward for developers to find the users and requestors and provide them the tools they’ve been looking. It consists of the specific rules for developers to follow to implement the payment infrastructure for their own Golem app. It will make Golem one of the most robust and decentralized application that consists of all type of devices which ranges from personal laptops to big data centers. 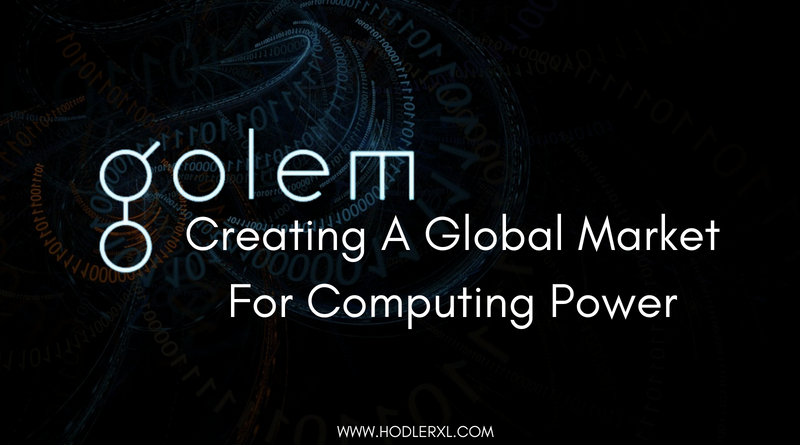 The decentralization is a huge aspect of the Golem as it can never be dominated by a single entity that is why this is a considerable achievement in the field of computing one day it will become a necessity for every developer in the world. Golem uses technologies like Whisper, IPFS/Filecoin, Swarm, Ethereum and DEVp2p and one day by using all these it will substitute the existing data centers to power the projects. The founders of Golem factory are Julian Zawistowski, Piotr Janiuk, and Andrzej Regulski. Here Julian serves as the CEO of company and Piotr as CTO. Andrzej is the COO of the Golem factory. These are the main people at Golem factory, and many other members also work at Golem in various departments. Golem has more than 30 members in their team, and they are looking to expand their team. There are various open positions at Golem if any of you is interested in working with Golem you should check it out. They also listed the LinkedIn profiles of every member of the Golem team. It is a good thing as they are fully transparent about the structure of the team. The ICO of Golem was held way back in 2016, and it was priced at USD 0.0101 and they sold about $8 million worth tokens in the sale. The necessary details about the ICO are listed below. Total of 1 billion tokens was created, and out of them, 820 million tokens were available for sale in the ICO. The Token of Golem GNT is based on the Ethereum, and their whole project is launched around Ethereum blockchain. The GNT is responsible for all the communications between the requestors and service providers. The network only accepts the GNT tokens for any of the transaction completed on the network. Golem token GNT is available to trade on many exchanges as of now. The token GNT is quite popular in many trades and many parts of the world. It also has a special partnership with binance. There is not any single exchange that is trading more than 1 million USD per day in GNT value. But many exchanges have the trade value close to that. The most popular exchanges for GNT are listed below. These are those exchanges that have daily trade volume more than tens of thousands. Upbit alone accounts for around 17% of total daily trade volume. Trading with these exchanges is quite easy you can sign up with exchanges, or you can use one of your existing wallets that are available online like EAL or Metamask. But to be safe in storing your coins you should use one of the hardware wallets like Ledger. You can use any wallet that supports ERC20 type token then you’ll be all right. It is one be better projects to come out of Ethereum blockchain. So it is evident that everyone from the crypto industry was waiting for the project and seeing how it perform on the market than invest in it. Well, it was not until April 2017 that its token saw an increase in the performance and by June 19 it was reached at USD 0.68 per GNT, and the market cap was 565 million USD. But the burst of the crypto industry in January 2018 was the better day for Golem tokens. As it saw five-fold increase in price and it was priced at USD 1.15 and the market cap at that time was USD 956 million which was touching a billion dollars I mean billion dollars that is massive. But as that phase of the crypto industry passed and every major crypto coin saw a decrease in their prices and was brought down to the ground in the following months but mind you, its price again surged in the May 2018. And since then its price is quite steady relative to other cryptocurrencies and currently is priced at USD 0.28 and saw a minor drop of 0.57% in the last 24 hours. It should not be a worry for its investors. The previous 24 hours trade volume is sitting at USD 3 million which is relatively low from its past, and the current supply of GNT tokens is 839 million out of 1 billion tokens. The price of GNT tokens has not been predictable at all, but we can surely say that it will go up soon. As of right now, an only beta version of Golem platform is live, but they are working on a more upgraded product of their platform. Once It is fully live, then it will attract more users, and that will mean its daily trade limit will improve and thus the improvement in its pricing. Golem team is not entirely fond of social media platform which is why they are not on almost all social media platforms except some. They have a dedicated chat for their users and consumers called Rocket chat where the requestor and provider can chat, and I don’t know if you can contact the company personnel with Rocket chat. I guess that one you’ll have to figure out yourself. However, they do use Twitter quite frequently as their feed on twitter looks legit and they post every little update there so you can follow there. 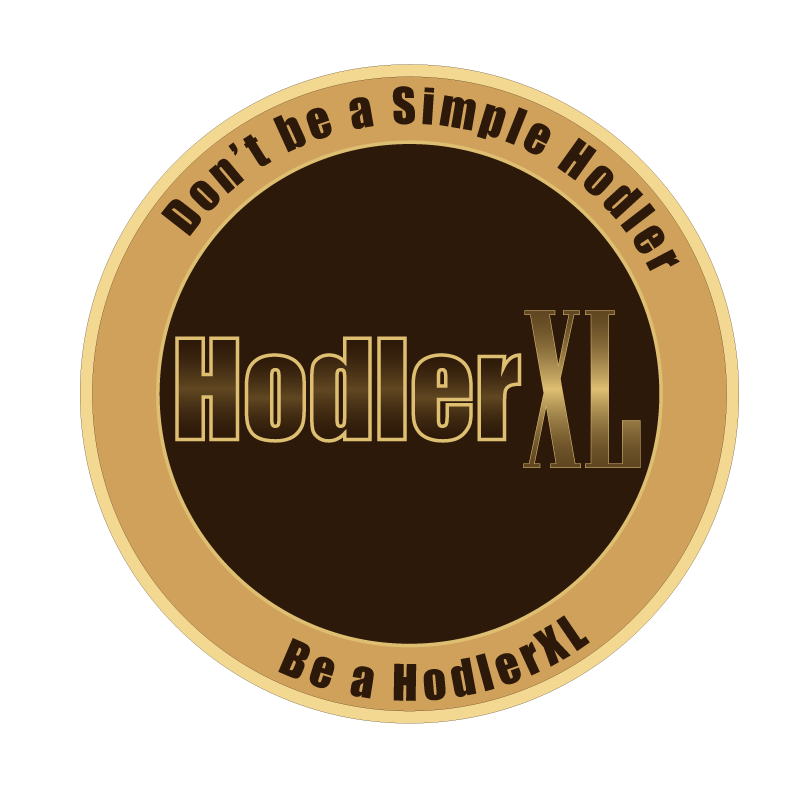 They do have an official Reddit thread where all the users can participate in the discussions and be updated about the project and their guidelines all the time. They do have an official blog for their updates and post at blog.golemproject.net where you can find the entire informative article about Golem project. Overall it seems a good project but the real question is that is it scalable or not well we can only find out about that after the release of the next stage of development. That is Claystone and then Stone Golem and lastly Iron Golem and with all these releases the platform will become stronger and powerful. The full potential can be attained with the version of each phase of the project. They had also held a bug bounty competition for anyone in the world to earn some extra money only if you expose the bugs. It is an excellent way to test the platform for potential flaws and make it stronger. So it has come a long way, and it only remains to see how far it will go.